What if I could show you how to run your own, near bullet proof, ultra high delivery rate autoresponder for free? What if I told you that I can show you how to easily set it up and run it all from a WordPress site? 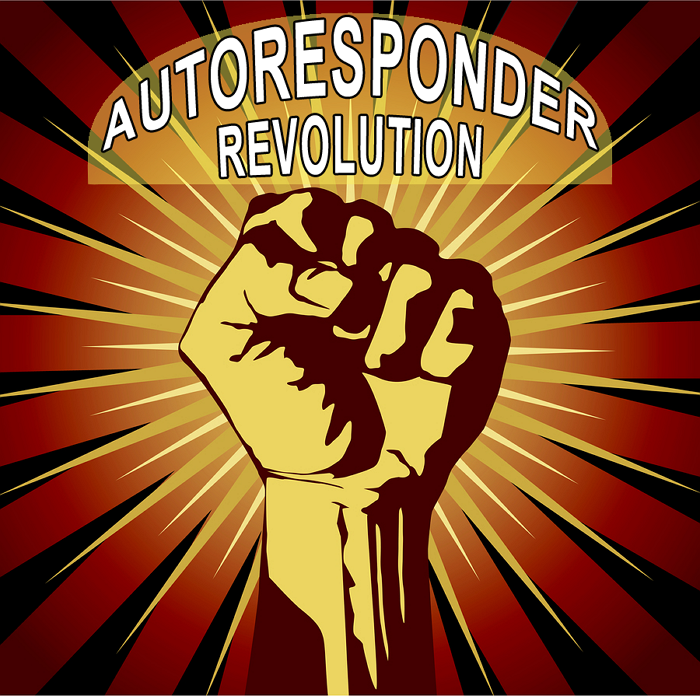 0 Response to "Autoresponder Revolution"